al design, innovation and attention to detail have made them an industry leader in dental lighting. 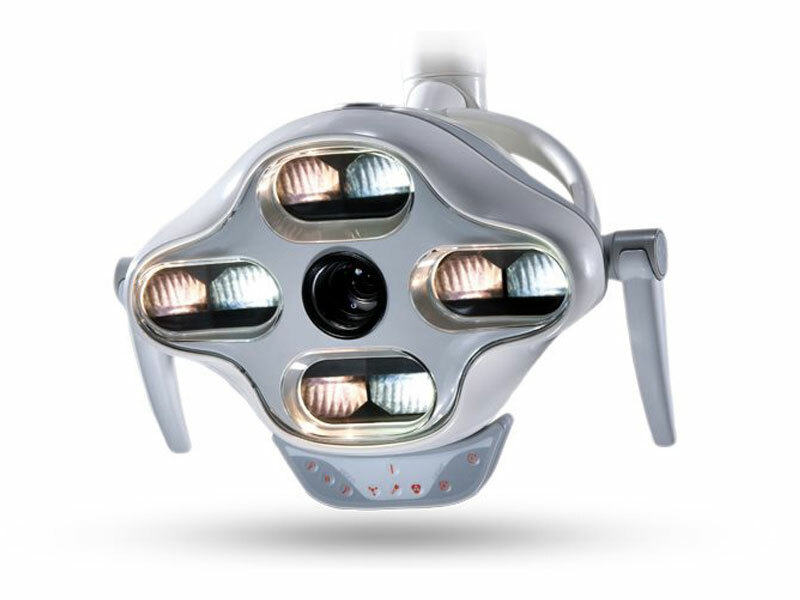 The new iView LED is a dental operating light combined with a built-in Full HD video camera. It features a high quality dental light with superior optics to illuminate the oral cavity at the precise alignment of the illuminated axis to provide the perfect lighting to match video capabilities. The combination of a camera and dental light together is a natural fit. iView differs from other products in this category because of G.Comm’s expertise and specialization already in dental LED lighting. The addition of a HD camera combined with superior lighting optics has allowed G.Comm to produce a product that is far superior to anything on the market. Mounting options are easy and integration with monitors, recording devices and computers are done seamlessly. Contact your local distributor for additional pricing information or to see the chair in their showroom.